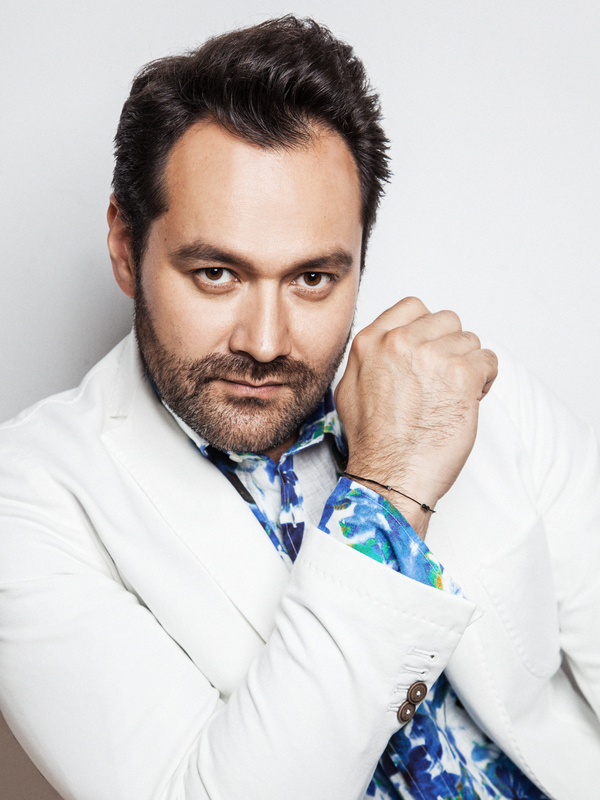 The Metropolitan Opera announced today that Ildar will sing the title role in Borodin’s epic Prince Igor in a new production opening February 6, 2014. The opera is presented in its first Met performance since 1917 and is staged by noted Russian opera director Dmitri Tcherniakov in his Met debut. Gianandrea Noseda and Pavel Smelkov conduct the lush score, famous for its celebrated “Polovtsian Dances.” The cast also includes Oksana Dyka in her Met debut as Yaroslavna, Igor’s emotionally vulnerable second wife; Anita Rachvelishvili as the fiery Polovtsian princess Konchakovna; Sergey Semishkur in his Met debut as Vladimir Igorevich, Igor’s son and Konchakovna’s lover; Mikhail Petrenko as Prince Galitsky, Yaroslavna’s brother; and Štefan Kocán as the warlord Khan Konchak.